Orlando, Florida, December 5, 2016 (INTUITION) – Holiday Systems International (HSI) once again confirms as Platinum Sponsor for the upcoming GNEX 2017 Conference, to be held at Westin St. Francis, San Francisco, CA, 30 January – 1 February 2017. HSI specializes in private-branded sales and service solutions for the global vacation ownership industry. 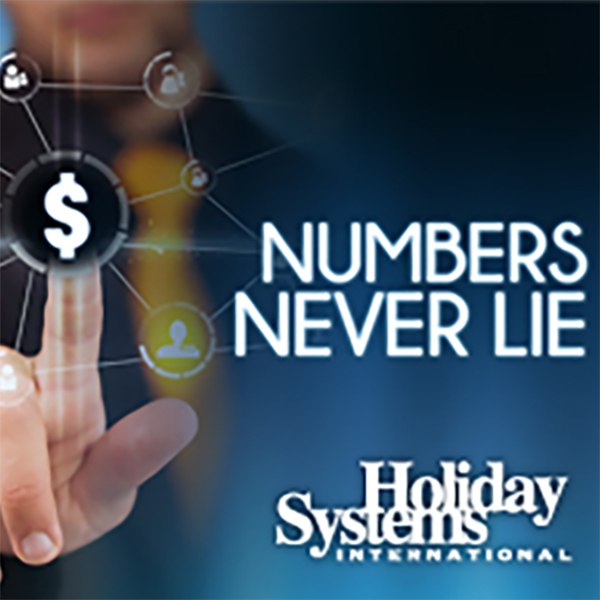 Established in 1993, Holiday Systems International now services over four million private clients and thousands of companies worldwide. Partners of HSI enjoy a level of generosity, commitment and transparency unmatched in the industry. GNEX Conferences attract senior-level executives from around the world to its networking focused event, and the Welcome Networking Party is the first opportunity for all attendees to freely mix and mingle with each other ahead of the official opening. HSI returns as the sponsor of this opening event, after enjoying their sponsorship of the same event at GNEX 2016 which was held in the Ritz Carlton New Orleans in the French Quarter, just before the main Mardi Gras weekend. The 2017 Welcome Party will be held at the Westin St. Francis and include delicious appetizers, open bar and entertainment. The event will foster introductions and reunite attendees while providing delegates a fun and convenient way to collect their badges and bags. Platinum Sponsors also receive the highest of recognition, both visually and verbally throughout the conference, providing outstanding branding. HSI will also have an exhibit table in the Networking Lounge, where attendees can find out more about HSI’s services and participate in a demo of their sales software. “We’re always excited to be part of the GNEX Conference. We value the diversity and the positive disruption that the GNEX Conference brings to the industry and look forward to seeing this continue. Craig Morganson, CEO, Holiday Systems International. The GNEX Conference platform has achieved 6 years of consecutive growth so far since its first event in 2011. Its success is largely attributed to its heavy focus on “business-making” through planned networking events, and ability to not only adapt to marketplace changes, but to build its educational sessions around where the markets are heading next. By attracting key industry players with its unique conference style, sponsors at GNEX have an invaluable opportunity to impress decision-makers that could have a major impact on future revenue. “HSI have been a huge supporter of our unique conference platform for many years, we are delighted to have them continue their sponsorship and help us to grow year on year.” Says Paul Mattimoe, President & CEO, Perspective Group. GNEX 2017 in San Francisco intends to be another record-breaking success, offering more speakers and diverse sessions than ever before, along with its signature destination experiences. Attracting senior level executives from more than 125+ companies that span the globe, GNEX offers access to decision-makers across all aspects of the hospitality industry, including but not limited to: Resort Developers, Hoteliers, Resort Management Companies, Financiers, Investors, Private Equity Firms, Legal Firms, Technology Providers, Exchange Companies, OTAs, Rental & Resale Companies, Construction & Renovation Companies, Trade Associations, Travel Agencies, Marketing Companies, Consultancy Firms and more. For more information about the GNEX Conference, please visit http://gnexconference.com. HSI was founded in 1993 by still CEO Craig Morganson, a leader in the travel and tourism industry. Morganson operates HSI with a firm commitment to consumer value and premier customer service. HSI has a long history of providing sophisticated technology, exclusive products / services and generous value to its partners and private clientele. For more information, please visit http://Sales.HolidaySystems.com. Hosted by Perspective Group, a leading global PR & Multimedia Company, the Global Networking Expo (GNEX) has created a truly unique conference format that focuses heavily on networking. Each year, the conference is shaped by the senior-level industry executives who attend. 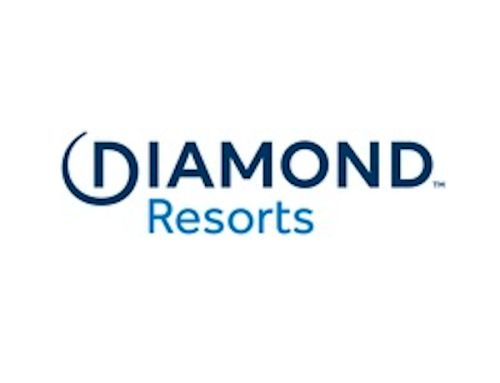 The conference, now in its seventh year, has not only become a major event on the resort and shared ownership industry’s calendar, but also is hailed by many of its attendees as the one conference they must attend. For more information, visit www.gnexconference.com/.